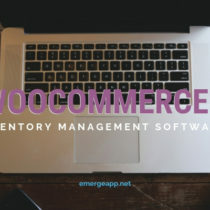 Wholesalers and eCommerce sellers have to deal with the stock and sales in order to create a perfect balance of what’s coming in and going out. But there are times when the inventory has items which are not selling and using up space. They can be a real pain because they hinder the new stock without creating a value, while simultaneously decreasing their worth. There are a number of ways you can deal with unsold inventory, let’s see how you can do it. Lets divide the whole process into 2 categories. You should look for the items and make a list of unsold items that are using space. By knowing the quantity, you can know where you stand. This can help in understanding the amount of efforts you’re going to need. After making a list, go for a plan of action of sales that best suits a particular item. Because sales are critical for the survival. 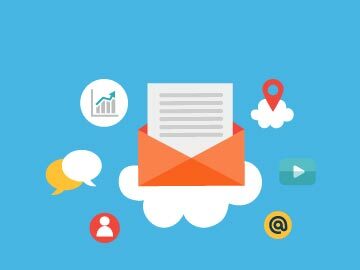 Come up with a strategy to boost up the sales. They’re mentioned below, choose the one that works for you. 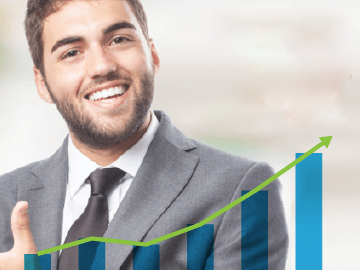 We all know that sales are important and money should constantly come in to make sure you’re generating profit. Sales influences profit and you need to get it boosted up. There are ways that can help you do that and you can sell all your unsold inventory. 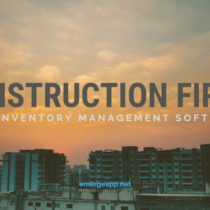 Now that you know which inventories are not bringing revenues, let us see how to make the best use of it. There are some trending items in your inventory that are having good sales. Associate the unsold items with them to make an interesting pair that could be used together. In that way, you can increase the sales of unsold items with the help of current popularity of the items it is associated with. For example, you can pair a belt with jeans, on a discounted price, this way, people will take that combo deal because they’re getting it a lower price if they buy them individually. You persuaded them to buy a combo deal to save money and solved the unsold inventory problem. You can use several items like socks and shoes, etc. If you have an app store, you can recommend products that are unsold, by recommending that on a page of related or similar products. For example, you have a book listed online, on the page, recommend a similar niche book that’s not performing well in sales, that way, the customer can buy both books because he/she is interested in reading that particular niche. Customers love discounts, because everyone wants to save money, and that could trick them into buying the things they don’t really need. Give huge discounts on the unsold products, and promote the discounts like deal of the day, or any particular day item or festive day item. That way you can increase sales of the unsold products by a huge margin. Today eCommerce companies know the importance of discounts, so they organize flash sales, special offers on national holidays and festivals. 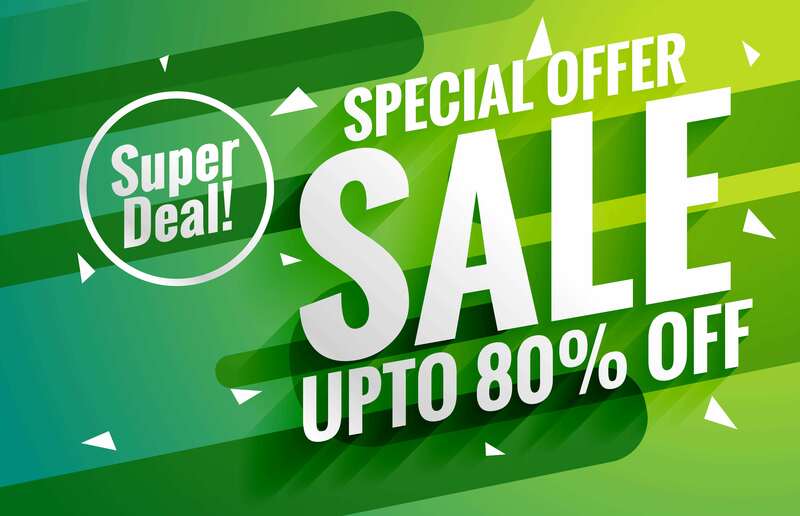 This helps in stock clearance and promotion of the e-commerce store, win-win for you. Unsold products are a liability and add storage costs to your inventory. It is better to let them go by less profit then to store them up. Discounts are a great way to attract new customers also. So make a list and sell the shelf items. Your wholesale store or eCommerce store is not as popular as the giants, like Amazon and eBay. You can take advantage of their popularity and sell unsold products at high volumes. You can make a group of items that relate to each other and offer them as discounted price on these marketplaces. That way you’re getting rid of multiple items per single order. 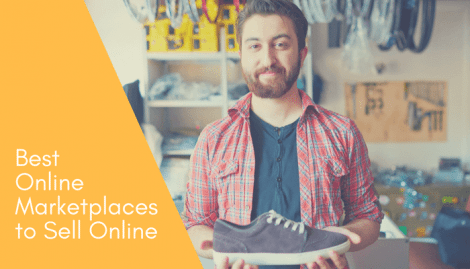 But these marketplaces need descriptions and images, so be sure that you add a legit information regarding your product so that you can increase the sales. Giving brings bliss to people, and you can be sure that you’re doing something for the society. You can share the profit with a social welfare society or any donation or charity service. Let your customers know that they’re donating money by buying that product. This way you can help the society and customers could feel that they’re giving back something to the society. Customers love to cooperate with charity and donations, you just have to execute the whole things in a right way. You can also save tax you give out on an item, and if the sales are high, the tax amount that can be waived get high. There are lots of online auction websites through which you can sell you bulk inventory. If your inventory has bulk volumes of unsold products, you can opt for auctioning it or performing a bulk sales on business to business websites. The orders are usually of high amount, which can help you reduce your unsold inventory. There are companies and wholesalers who will love to have your inventories. You can always go to brick and mortar retailers to sell your unsold inventory at discounted price. They’re always ready to keep the products if the low price is offered. 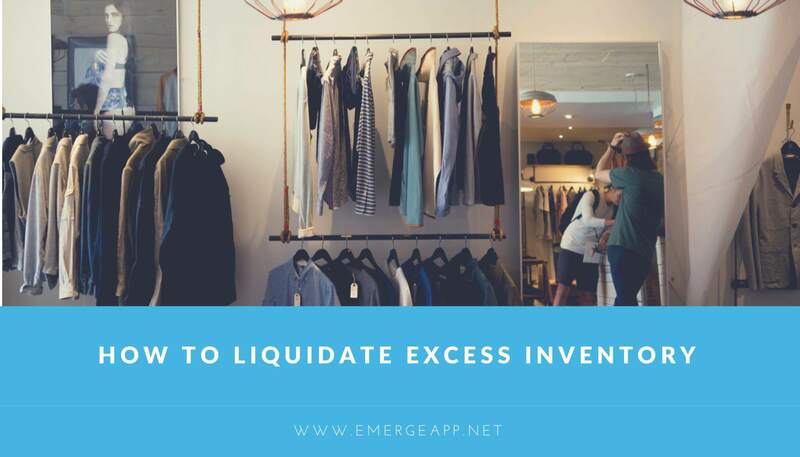 Liquidation companies sell the unsold inventory to the companies that could deal with overseas demands, your inventory may mean nothing where you live, but can mean a lot 5000 miles away. These companies sell heavy discounted products. 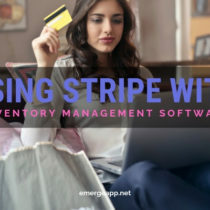 They buy the products on very low values, but if you want to get rid of the inventory, you must do it. It is better to have 60 cents on the dollar you spent than nothing at all. Unsold inventory is a problem that needs immediate actions. You should find innovative ways to sell those products that are just sitting there consuming spaces. Very first thing to do is manage and see how much of the inventory is unsold, then you go for the sales part, as described in the articles. You will definitely get your unsold inventory sold, and make space for the new one.